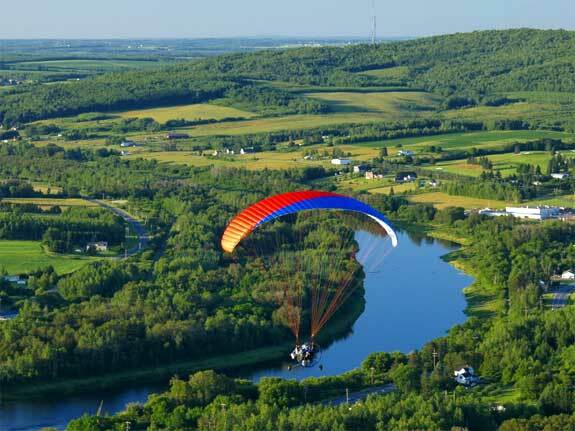 Powered parachute in flight over the Aroostook River. Photo courtesy of Paul Cyr. Life is challenging. For the most adventurous, sometimes it’s not challenging enough. On your next visit to Maine, think outside the box when planning your outdoor activities. Do you enjoy the intrigue of a treasure hunt? Perhaps you envision finding your own pot of gold, or at least a good sized sample. Then again you may want to hold one of Mother Earth’s crystals or an ancient fossil in your hands. 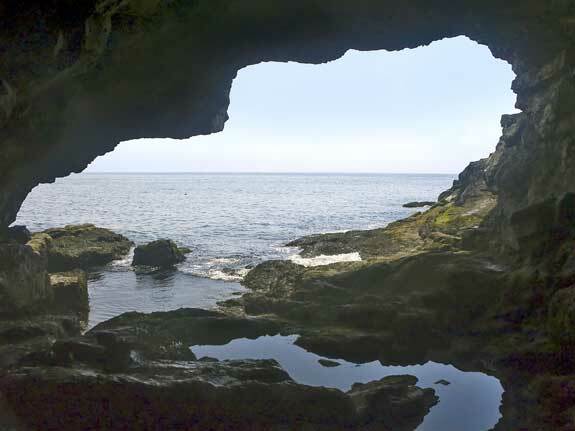 Maine offers outdoor adventures covering all of these niche activities, and more. Anemone Cave in Acadia National Park.